Sweet Chestnut is available in a wide range of cladding and decking profiles and can either be supplied in solid timber or finger jointed, which has considerable benefits such as longer lengths (up to 6.1m). Finger jointed can also be produced to specification, thus reducing wastage. By defect cutting shorter pieces and mechanically bonding these back together, this process ensures better quality end product as well as reducing mill waste and therefore helping the environment. Solid Sweet Chestnut gives a more natural appearance however is limited in both width and length and only available in lower appearance grades. Sweet Chestnut offers a light golden appearance similar to Oak with pronounced grain and occasional dark mineral streaks, yet without the silver quarter sawn figure. Sweet Chestnut is generally straight grained, hard wearing, durable and renowned for its natural stability, these factors along with a reasonable price make Sweet Chestnut an attractive choice for Cladding or Decking. Sweet Chestnut will weather to a natural silver colour if left untreated. 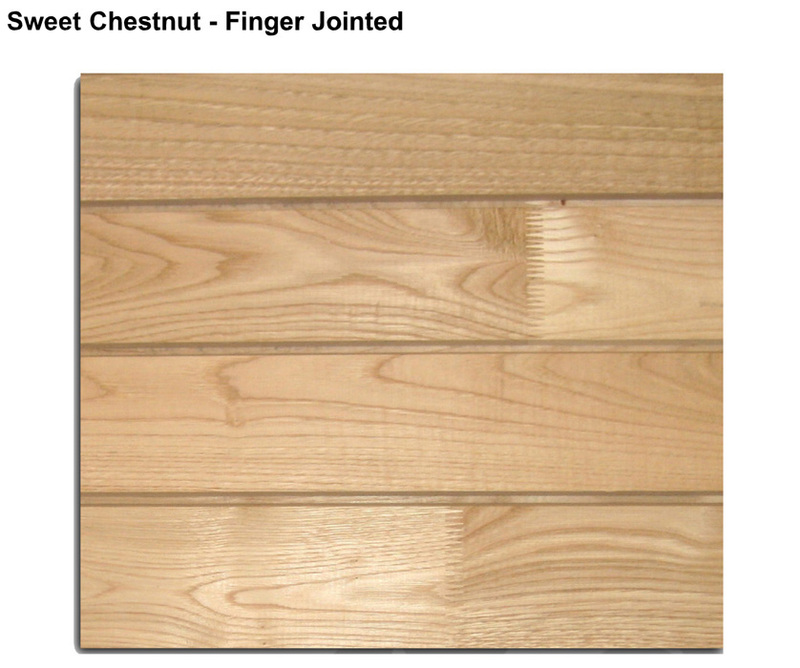 Vincent Timber's Sweet Chestnut can be supplied as solid or finger jointed. Our Sweet Chestnut is supplied by experienced mills and only sourced from managed forests, offering sustainable options in either PEFC or FSC Certified material. Our suppliers ensure that the Sweet Chestnut is selected for the highest quality, thus ensuring once supplied the timber will be in a stable condition, ready to be installed. 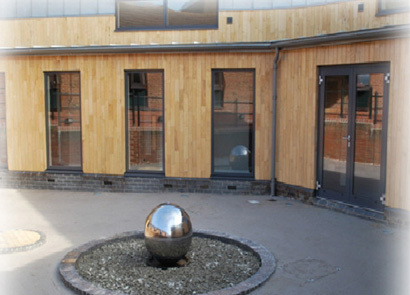 The addition of Sweet Chestnut compliments Vincent Timber's fast expanding range of external cladding options, offering an attractive, sustainable, durable and cost effective cladding solution. Don't settle for anything less than the best. Sweet Chestnut, specify it by name. Pale golden brown to biscuit, some dark brown stain can be present, ages to silver grey if left unprotected. Variable, there are considerable changes in the appearance. Visually the timber can alter from straight grain to vertical in very short lengths. This adds to Character. When managed well in the woodland the tree can grow very quickly, this produces a very open early wood, again this enhances the timber. Although resembling Oak in appearance, Chestnut is less hard and tough and as a result 20% inferior to Oak. Due to its acidic nature it tends to corrode metals. A blue black stain can appear when in contact with metal, especially in damp conditions. 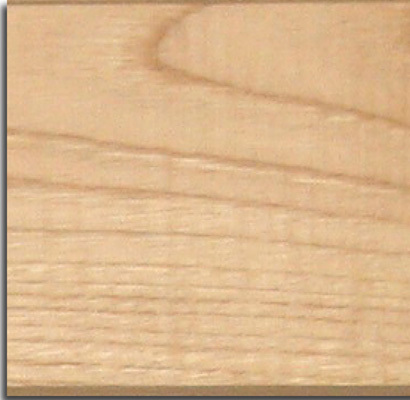 The timber is approximately 18 - 22% moisture content when finger jointed. 560 kg per m3 @ 12% moisture content. Although the timber is generally dry to an air dried state tannins can sometimes be released in wet conditions, it is advisable to protect brick work or painted surfaces while fixing (the next slide explains all). To remove any staining from mechanical handling or fixing process, oxalic acid can be used. Pressure washing can also remove tannins. Stainless steel screws are recommended. Uses: Cladding, Decking, Joinery and Furniture. Class: Maximum 3, Ref: BS 1186 Visual. 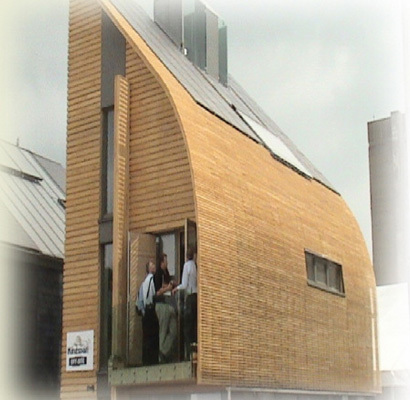 Today waste and sustainabilty are as important as appearance in many of our building projects. 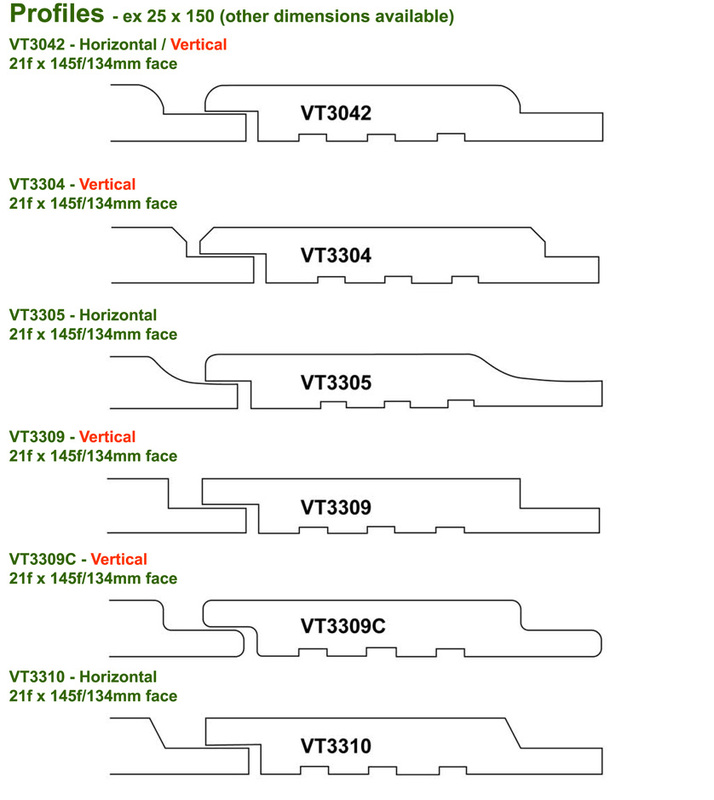 The machine Vincent Timber operates allows unacceptable defects to be removed and any lengths up to 6.1mtrs can be produced. Individual Sweet Chestnut pieces 200mm in length and upwards can be jointed. Finger Jointed Sweet Chestnut is Kiln Dried an can be stained or painted. FR Treatments are made easier due to removal of defects usually responsible for degrade. 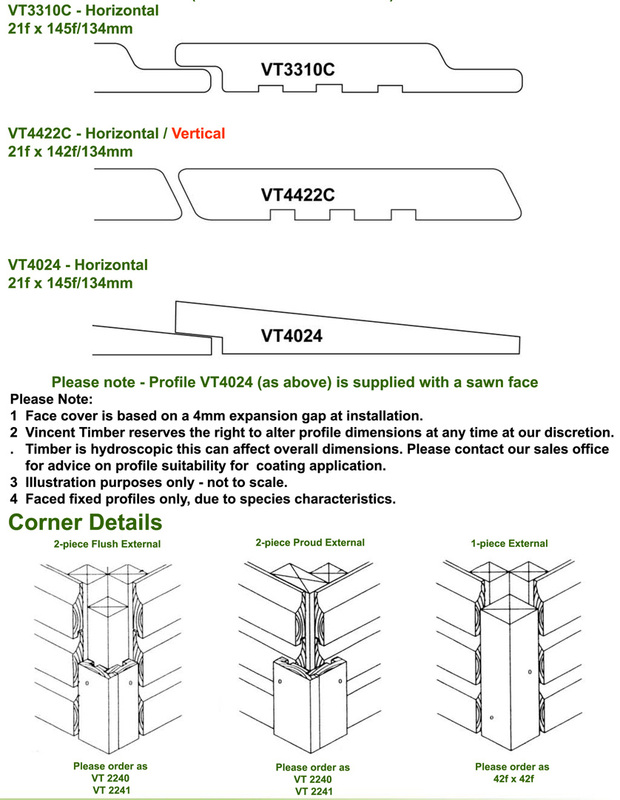 Vincent Timber Finger Jointed Sweet Chestnut is available with FSC or PEFC certification giving architects total confidence to specify its use. In increasingly high demand, this durable hardwood is fast becoming the sweet alternative to traditional solid hardwoods. The timber is not offered defect free. There will possibly be some brown staining/mineral streaks this can appear in small areas. Live knots are tolerated and some very small (under 5mm in diameter) dead knots.